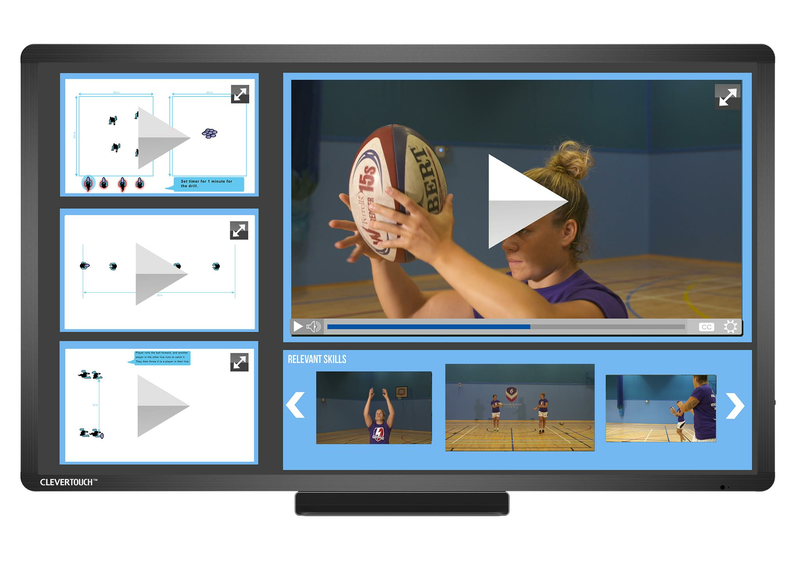 We are proud to launch (in Partnership with BlueBox IT and Clevertouch Technology) in late September 2018 the Sport Premium Ultimate PE Platform giving you access to professional and elite performing skills and drills for learners of all abilities that some practioners may struggle to perfrom. Through incorporating the technology with our endless supply of drills, skills and plans we have created a platform for students and teachers to walk up to the technology and have a vast range of resources available to them literally at their finger tips. We are proud to state We tick off all FIVE KEY INDICATORS for Primary PE and Sport Premium! Engagement, PE profile increased, Knowledge and skills in all staff increased...WIDE RANGE OF SPORTS! All resulting in higher participation in competitive sport! 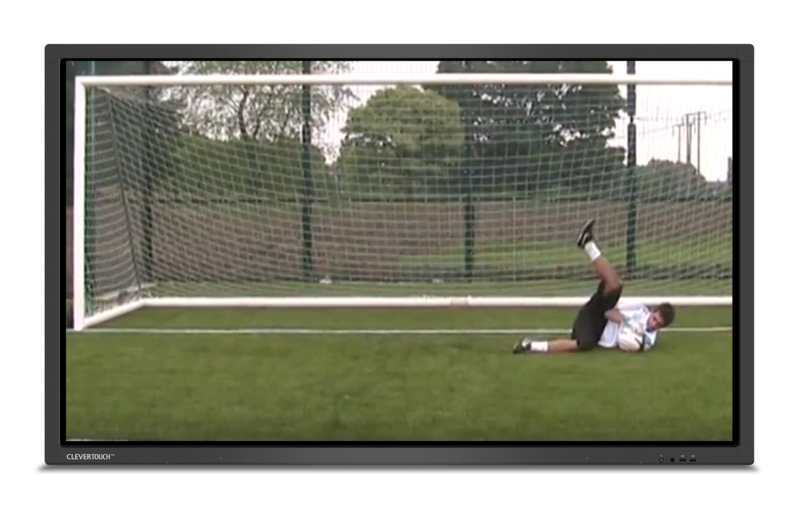 We have created (see above) more than just another online video but putting together pedogogical practice into the 21st century we have created the first PE VLE that covers a learner from simply wheeling in a touch screen trolley and enabling virtual learning to teach an individual, group or whole class. Our pre-made scheme of work work in conjunction to our lesson Plans and include activities, descriptions, objectives, teaching points, differentiation, assessment and links to cross-curricular aspects. Every scheme of work includes extensive drills, practices and progressions that are differentiated to aid and assist all abilities. These popular resources provide a useful guideline to all future planning needs. Whilst our super tech stars are beavering away on perfecting this fantastic product for launch in the next few weeks, we are still able to offer our Primary lesson plans, assessment and VLE platform which has been so popular now for over 10 years. 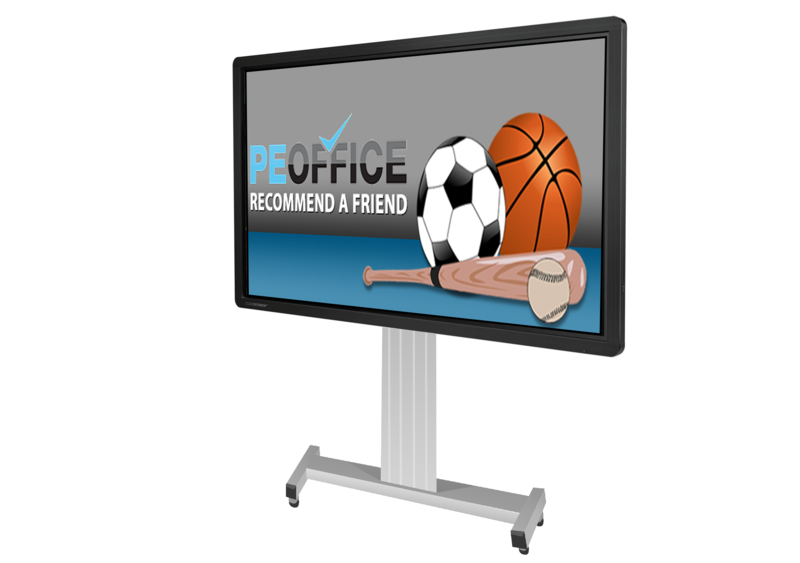 PE Office has been designed to support key stage 1 and 2 PE teachers and coaches in the preparation of lessons, drills, teaching skills and schemes of work. 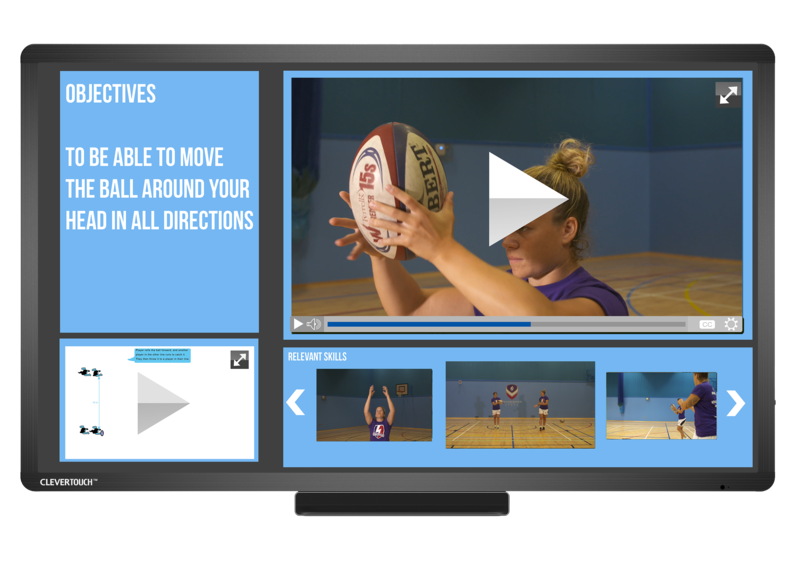 Our PE resources offer a blueprint for the delivery and teaching of Physical Education. 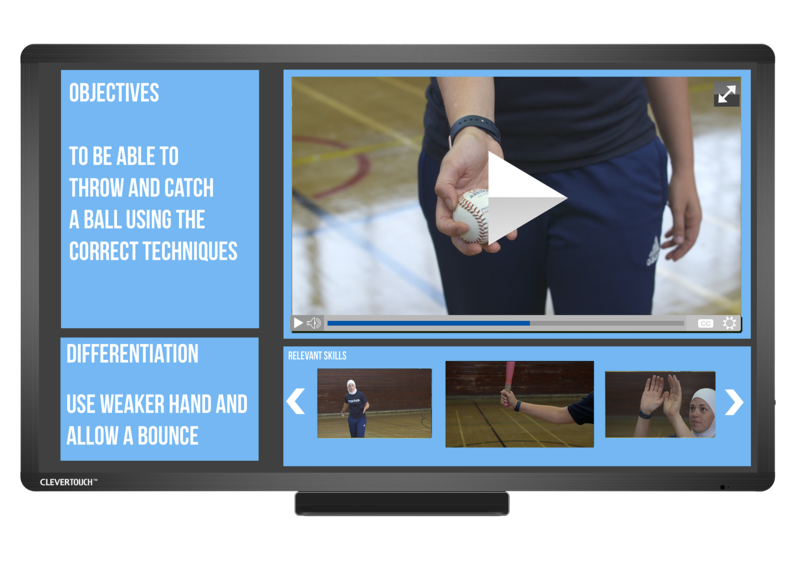 All resources available are developed for a range of sports, aspects and concepts suitable for PE teachers and PE departments throughout the world. 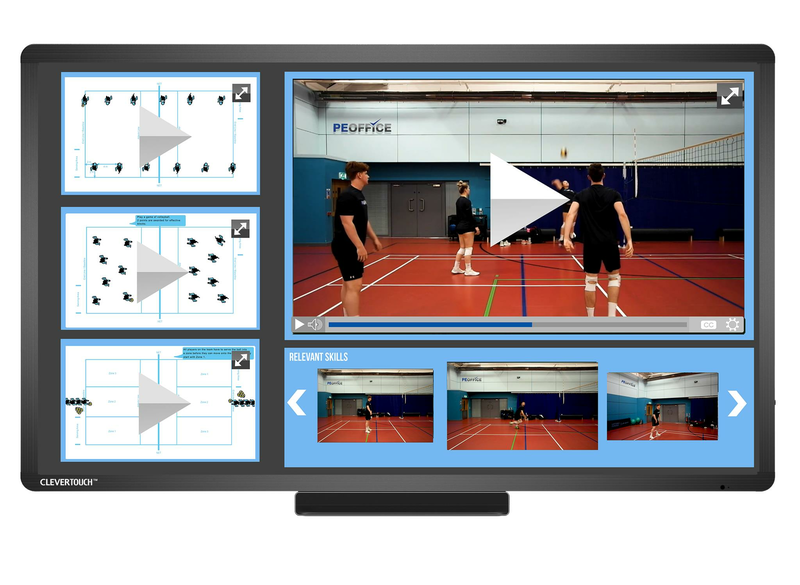 All of our PE drills, lesson plans, PE schemes of work, objectives, resources and evaluation sheets can be used as supplied or edited through our builder, downloaded and tailored to meet your PE teachings needs. Through our builder you can remove, add and change information between our lesson plans and schemes of work to create a custom resource that matches your department’s needs.